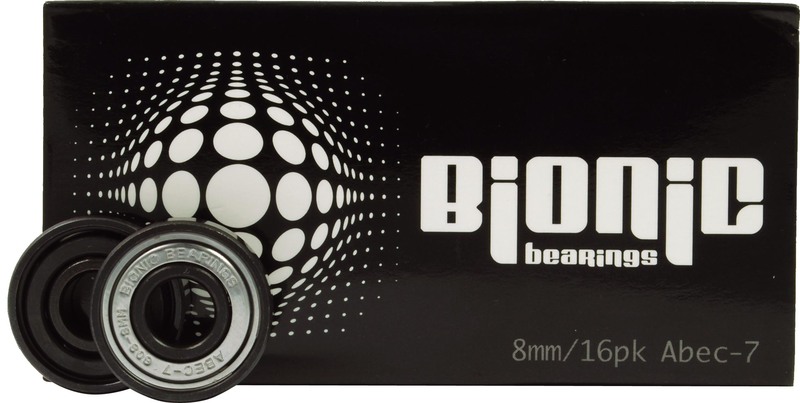 New Bionic Bearings from Atom! 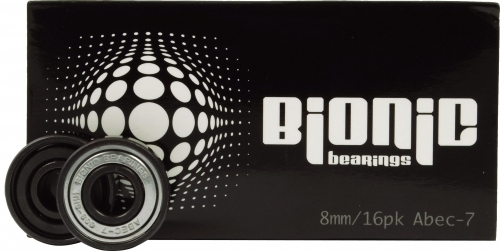 Bionic Abec-7 bearings from Atom are lubricated with speed oil and require no break-in period. Delrin cage reinforced. This product priced for a set of sixteen.